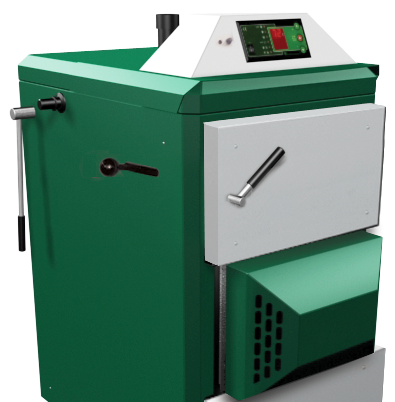 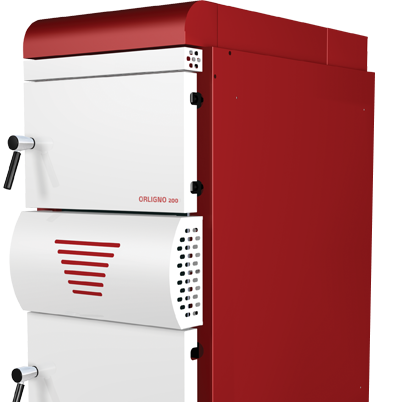 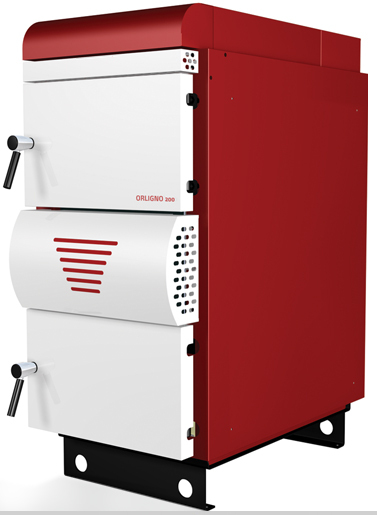 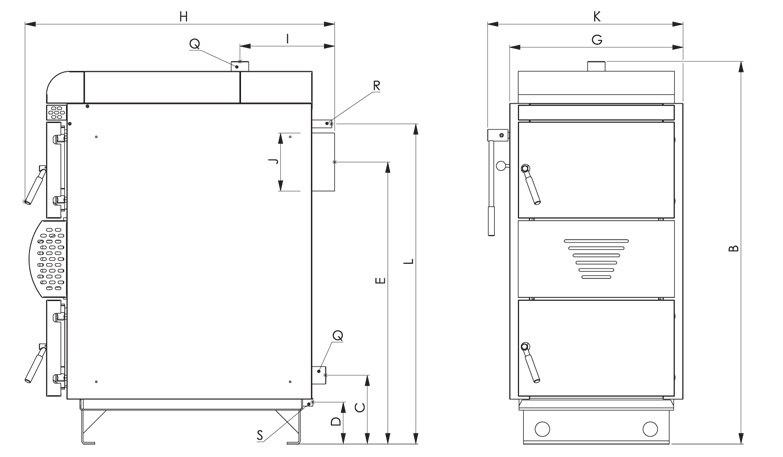 ORLIGNO 200 boilers create a new pathway in wood gasification boiler technology. 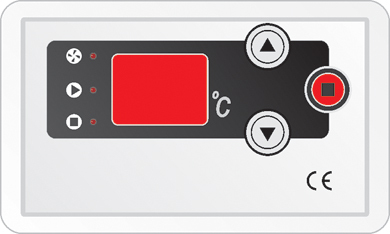 Unique design as well as a range of design solutions to benefit the ease of use and aid customer satisfaction. 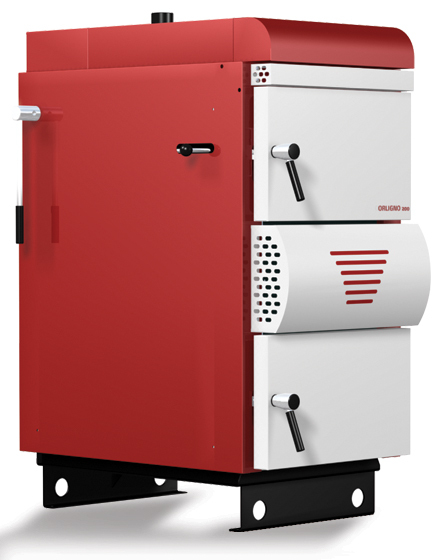 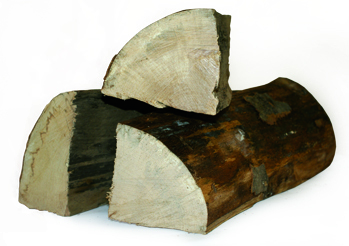 Technical data resulting from wood the combustion process meet the most rigorous European norms and provide nearly twice as much heat as traditional boilers or fireplaces. 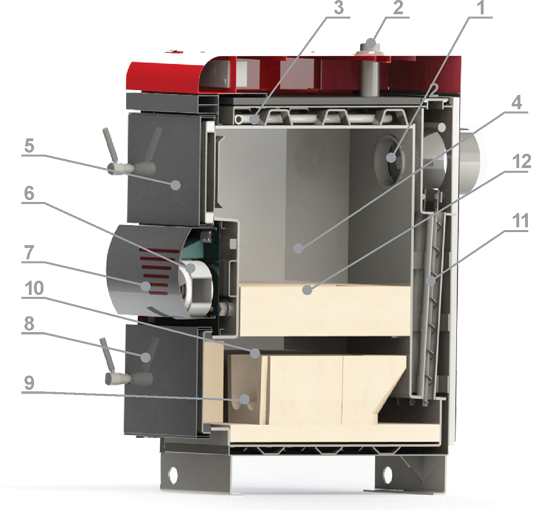 The appliances can work in open as well as pressurized systems in accordance with current regulations. 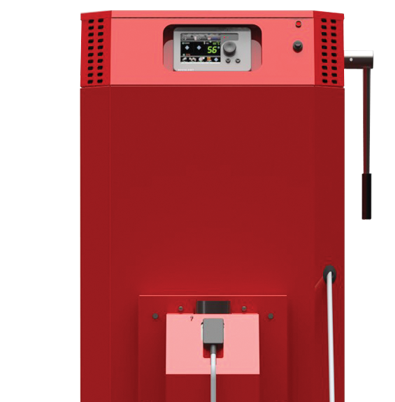 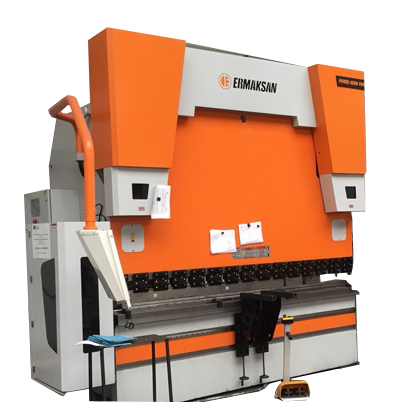 Available types are as follows: 18 kW, 25 kW, 40 kW, 60 kW, 80 kW, 96 kW, 130 kW.